Lotus program data recovery from 2 identical corrupt 5.25 Floppy Disks and copy to CD - . Thanks very much for the good news and all your help in this regard. 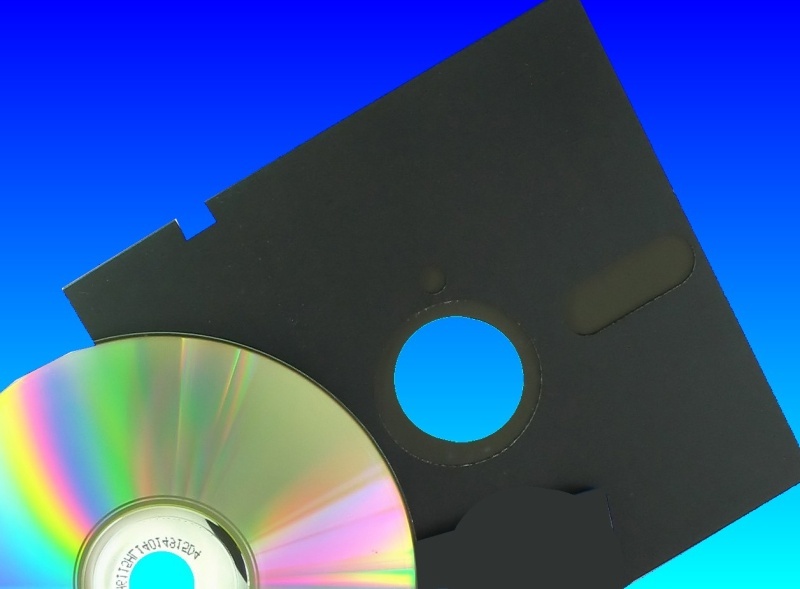 If you need a 5.25 Floppy Disks Lotus program copy to CD - data recovery service, then contact our friendly company. Lotus program data recovery from 2 identical corrupt 5.25 Floppy Disks and copy to CD - . Thanks very much for the good news and all your help in this regard..